Following the unexpected death of her father, 18-year-old Layken is forced to be the rock for both her mother and younger brother. 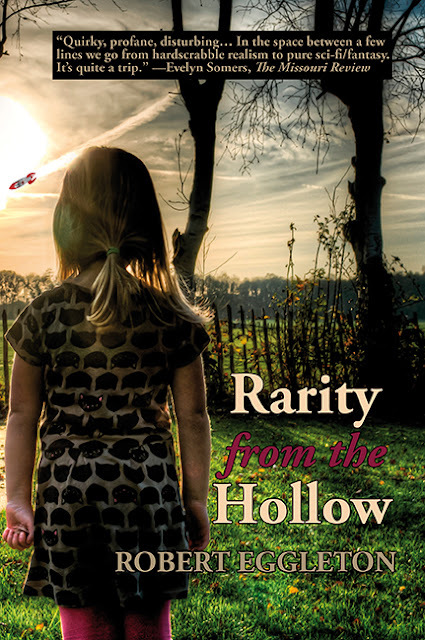 Outwardly, she appears resilient and tenacious, but inwardly, she's losing hope. Enter Will Cooper: The attractive, 21-year-old new neighbor with an intriguing passion for slam poetry and a unique sense of humor. Within days of their introduction, Will and Layken form an intense emotional connection, leaving Layken with a renewed sense of hope. Not long after an intense, heart-stopping first date, they are slammed to the core when a shocking revelation forces their new relationship to a sudden halt. Daily interactions become impossibly painful as they struggle to find a balance between the feelings that pull them together, and the secret that keeps them apart. 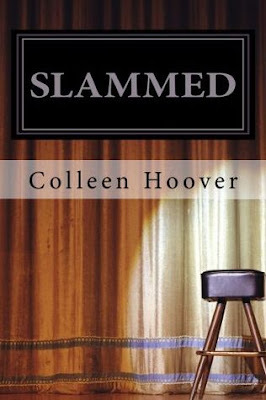 I freaking LOVE this book!! I am buying it in paperback and the rest of the series too!! 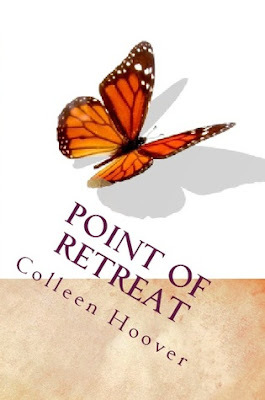 I have ordered Point of Retreat (Book #2) already & will be skipping all other books to read it as soon as it arrives! This book is so real, so emotional, so GOOD! I can’t believe this is a debut … it’s seriously THAT GOOD – it is something that I would expect from a seasoned author who has been around for years. The writing is well developed and flows so well. The story has a great pace and totally sucked me in and threw me around … this book ripped my heart apart over and over again! I was up and down up and down with Lakyen the ENTIRE time! I was bawling by the end of this book… I teared up several times, but the tears could not be stopped when I reached the Epilogue. I can’t say any more but I will totally be taking away the words to live by in this book! 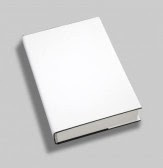 I think everyone will learn so much from this book – seriously! I think this is a great book for teens (high school & college) to read but I am totally recommending this book to anyone and everyone who is looking for an amazing book with a message and a lesson to be learned. We all know I love books that are Fluff… this is SO NOT FLUFF but I LOVED IT! It is very different from the books I normally pick up, but there was just something about this book that made me read it… and I am so freaking glad that I did!! I am going to be making a video – like a book trailer thing – for this book so be sure to check back for that =D I will be posting my review of Book #2 soon as well – I can’t wait to see what happens next! Any way – that is what I think… You should read this book – EVERYONE! I LOVE IT and I totally think you will too!! Pick it up wherever you buy your books – or click the links below for Amazon & B&N! Add the book to Goodreads Follow Harper's newsletter for exclusive excerpts and giveaways.Synopsis: What if Alice didn’t fall down the rabbit hole, but instead, traveled through Lincoln Tunnel into another kind of Wonderland: New York City. Boy meets girl, they fall in love, two kids, white picket fence. This isn’t that story. This is more like . . .
Man meets woman. Man sleeps with woman. Man meets another woman, sleeps with her. And so on. You get the idea. I own a small boutique hotel in New Orleans, the Kingston. I’ve seen men do some stupid stuff in the name of the woman they love, or at least the woman they love for the night. That’s not me. I’m always in control. You’d be surprised how much you can get away with on just good manners and a smile. It’s the only way to keep my secrets safely locked away. And my smile hides a lot. Until her. She turns me down flat. Playing hard to get is my favorite game. It’s the thrill of the chase. Only problem is, I think it’s me that’s getting caught. Tech Error... I'm so sorry!